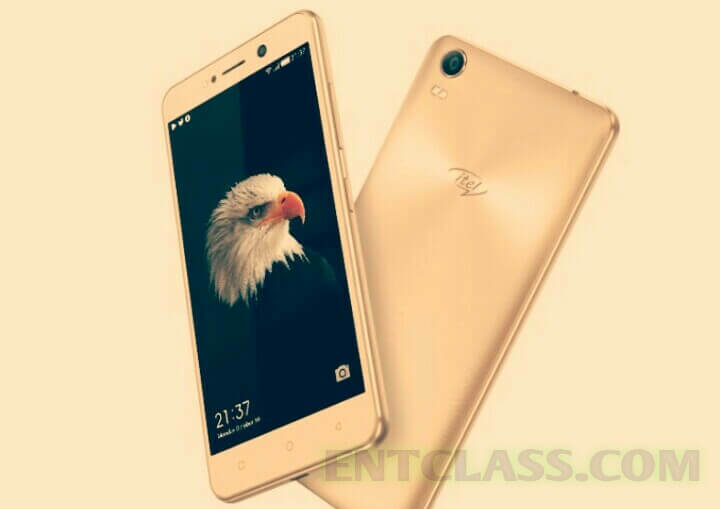 Itel S31 seems like a midrange smartphone as seen from the specs below. It has no support for 4G LTE network, a screen size of 5.5 inches, 1GB RAM + 16GB inbuilt memory, 5MP rear camera with Dual Led and 5MP front facing camera with a single Led flash. Runs on Android 6.0 Marshmallow. See the rest of the specifications below. Rose Gold. Champagne Gold. Black. Is it an MTK powered smartphone? Nice update, abeg z dere any Etisalat free browsing treak? GOOD SPECIFICALLY, BUT HAD IN CAMERA!! !